Before Lauren Henry started her lifestyle store and coffee shop, Common Circus, she worked in the fashion industry for eight years, all the while dreaming of starting her own business. 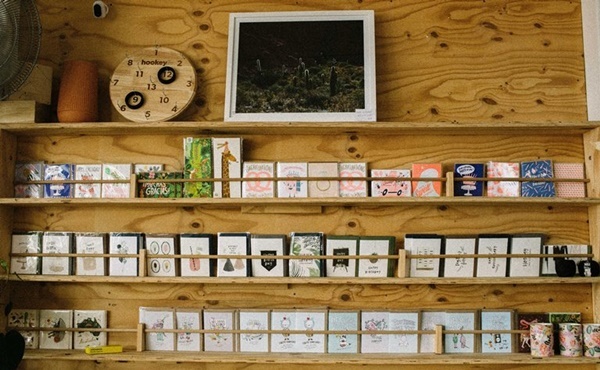 She wanted to create the kind of store she would love to visit, a community space where taking your time to browse is encouraged and regulars are greeted by name. 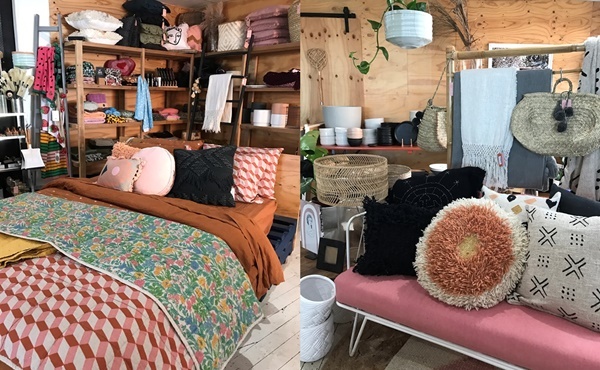 This is exactly what she has created for the locals and holidaymakers who frequent her store on the banks of Lake Macquarie in New South Wales. 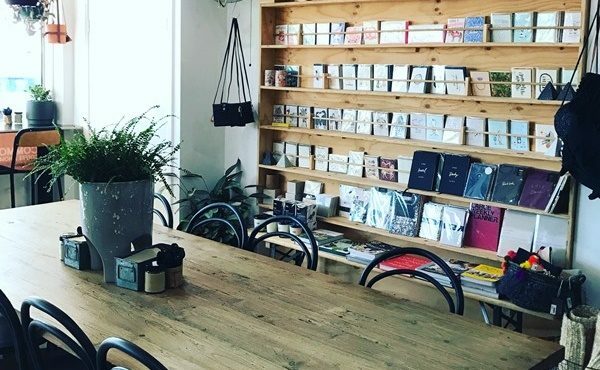 Customers can grab a coffee, chat with friends at the large communal table, and look through a range of products from Australian brands including Robert Gordon, Milk & Sugar and Leif. 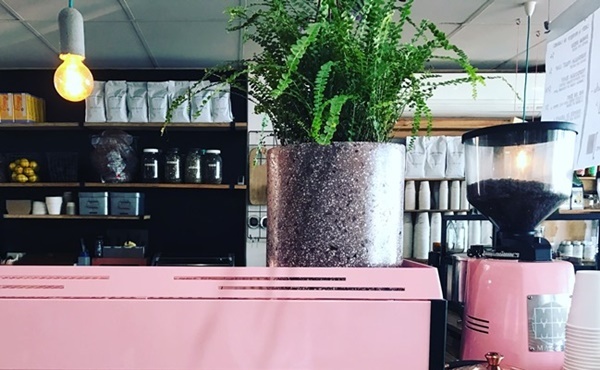 When setting up Common Circus, Henry wanted to create a combined coffee shop and homewares store to take some of the pressure off potential buyers. She has a passion for interiors and loves to shop, but says she doesn’t like the experience of walking into a small, quiet store and being ‘watched’ by a retail assistant. This setup allows regular visitors to really consider a potential investment piece for their home rather than rushing into buying something, which Henry says is important to her as she wants customers to love what they have bought and enjoy it, rather than regretting a purchase. The downside to offering coffee and a small selection of food alongside the product (think delicious sweet treats, toast and muesli) is the negative reviews people occasionally leave online when Common Circus doesn’t meet their expectations. Having such a great spot on the shores of Lake Macquarie, Henry has kept the Common Circus look simple, letting the big glass windows that look right out onto the salt water lake steal the show. The fitout was done on a budget with original timber floorboards and plywood walls creating a simple, relaxed feel. The product offering has changed over years, while sticking with the overall Common Circus coastal-meets-Scandi aesthetic. Henry sources new products at trade shows and by keeping up with the Australian design community, but says she mostly goes by instinct and what has worked in the past. “We have been open almost four years and if we didn’t change in that time, we wouldn’t survive. 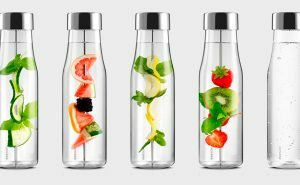 Of course you have a theme and a general vibe of what you always offer, but keeping the store new and fresh and constantly changing is what brings customer back. With so many regular customers, Henry says it is important to keep the store looking fresh. She remerchandises the space about once a fortnight, with lots of mini adjustments in between. “I start to feel anxious when I know a delivery has come in and I haven’t had a chance to properly merchandise it within the store. In the early days I would be in the shop until 1 or 2am just playing around and changing things up weekly. Having put so much time and effort (and love) into her business, Henry says it is important to her to stick to the dream she originally had for Common Circus. While she has had to adjust and adapt along the way, the overall vision has remained the same. With a new baby keeping her busy, her priorities have shifted (with a bigger focus on work/life balance) but she hopes to eventually open a second store.